New public opinion research shows that British Columbians overwhelmingly support greater protection of wild salmon populations by government. A new survey by Mainstreet Research shows that BC residents think both the federal and provincial governments are not doing a good job of protecting BC’s wild salmon population, and they expect better. Click here to read and download the entire Mainstreet Research report [PDF]. Among party supporters, 99% of Green Party of Canada voters said that wild salmon protection is important – the highest among federal party supporters. The same is true among provincial parties, where 94% of BC Green supporters say that protecting wild salmon is important. “Although pipelines have been dominating the headlines, these findings clearly show that wild salmon protection resonates more strongly with British Columbians as an issue that governments need to address,” said Tavish Campbell from the Wild First campaign – a coalition of mainstream business, academic, Indigenous and environmental leaders pressing for a science-based and orderly transition to sustainable methods of aquaculture. 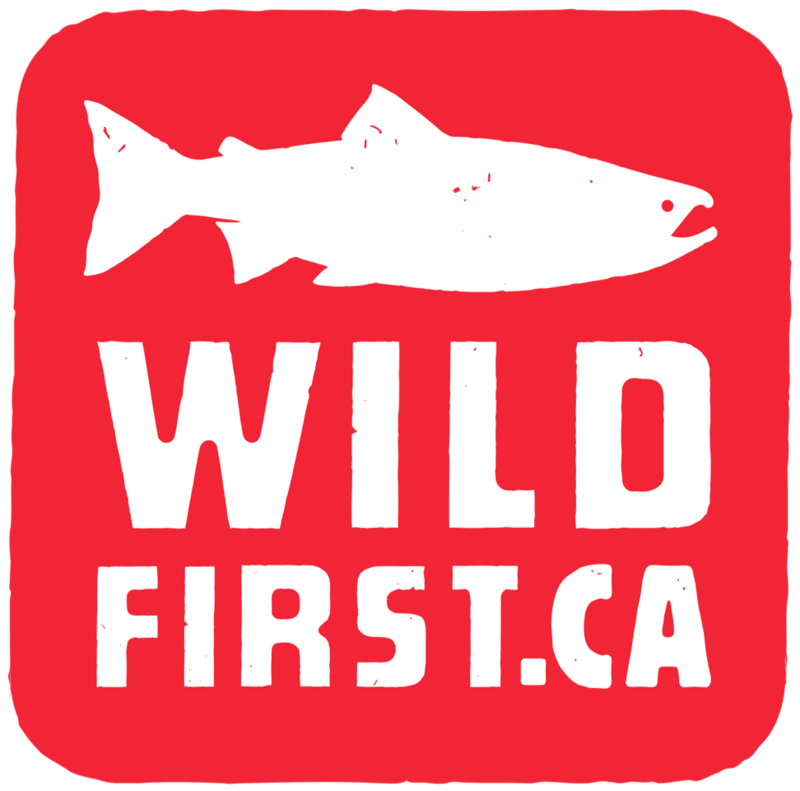 Wild First is a campaign powered by concerned Canadians, First Nations, business leaders, scientists, and allies who understand that the current salmon farming practices are putting the health of our coastal ecosystem at grave risk. Wild First is calling for government, industry, and the scientific community to come together and transition West Coast salmon farming to sustainable closed containment aquaculture by 2025. Doing so will protect threatened salmon runs from the pollution and disease transfer of current open net pens, and will preserve wild salmon as a keystone species that supports the wider and vitally important Pacific marine aquatic ecosystem.